We are dedicated to continuously exploring new ways to improve our products and services. 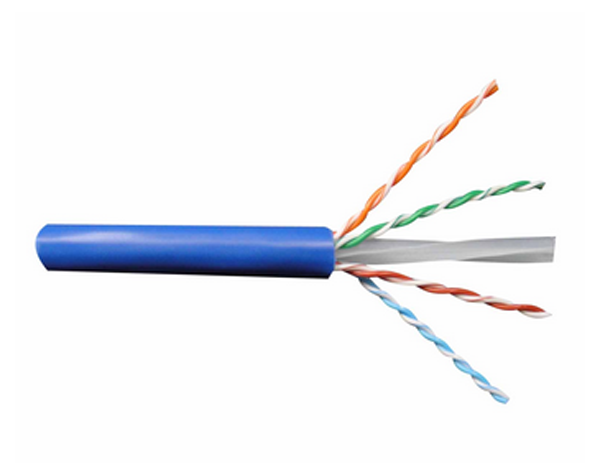 We provide the most comprehensive selection of cost-effective cabling products with incomparable support & service. 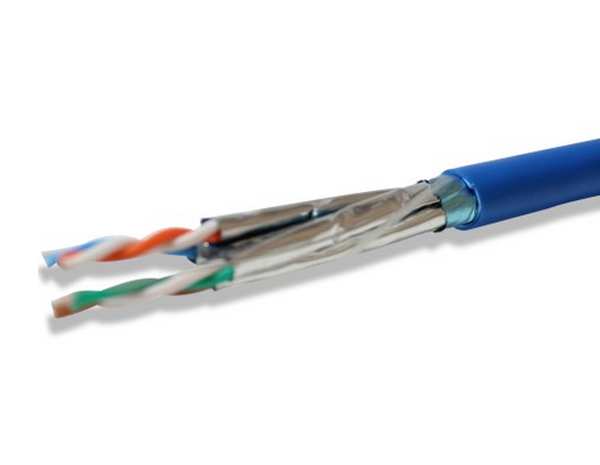 Lifetime warranty covering products, performance & applications assurance for cabling systems designed. We are dedicated to continuously exploring new ways to improve our products and services to better meet our customer's need. We are firmly committed to new products development. Many of VisionTek Canada Inc products are UL, ETL Listed and RoHS compliant.